The Rotten Tomatoes review website is killing the movie business, according to the Hollywood producer of the critically excoriated Batman v Superman: Dawn of Justice. Rotten Tomatoes gives films an aggregate score based on the number of positive critics’ reviews. If 60 per cent of reviews or more are positive, a film is rated “fresh”. Less and it is deemed “rotten”. Batman v Superman received a rotten rating of 27 per cent. 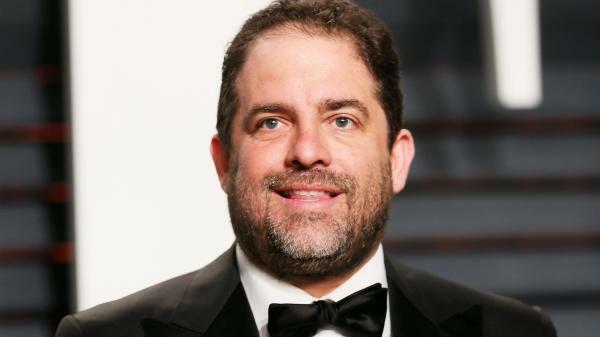 Speaking at the Sun Valley Film Festival, Brett Ratner, said: “The worst thing that we have in today’s movie culture is Rotten Tomatoes. I think it’s the destruction of our business. Critics’ comments on the film, released last year, included “underdeveloped, overlong and stupendously dispiriting”, “the most expensive prank ever committed to film” and “tedious except when laughable”. Despite the critics’ low opinion, it performed well at the box office, taking about $873 million (£693 million), against a budget of $250 million. 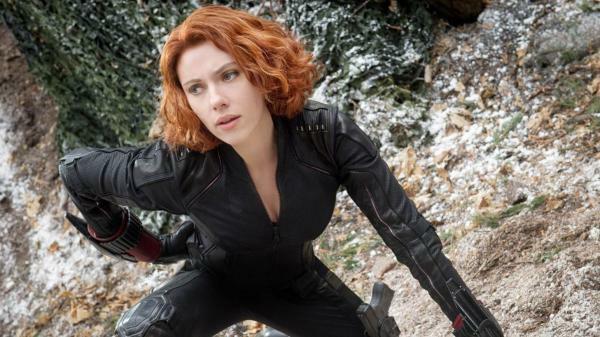 It also scored a reasonable 63 per cent on the less prominent “audience score” measure on Rotten Tomatoes. But Mr Ratner suggested it could have been more successful if film fans had ignored the Tomatometer score based on critics’ views. Hollywood’s problem with slipping ticket sales — especially for big-budget films — has been more widely blamed on increasing competition from other media, especially streaming services such as Netflix. In a statement, Rotten Tomatoes said: “The Tomatometer score, which is the percentage of positive reviews published by professional critics, has become a useful decision-making tool for fans. Looking for something useful, right? Well, you’ve come to the right place. Me and my friends do our best to update this website with lots of useful stuff – from different product reviews to various lifehacks. Hope you'll enjoy your stay here! Chris Leckness Copyright © 2019.